Potassium Iodide: For radiation protection and healing as well as increased energy. The Potassium Iodide nutritional supplement is used to prevent iodine deficiency, help balance mood, increase energy, support the immune system, promote healthy metabolism. It also promotes breast and prostate health as well as assisting in regulation of healthy pulse and blood pressure. Description: Potassium iodide (KI) by pH Miracle is a salt similar to table salt. It's a nutritional supplement that can be used to maintain beneficial iodides in the thyroid gland. Iodide is a form of iodine that is taken up by the thyroid gland. It also supports the body’s normal detoxification, including the removal of heavy metals. Potassium Iodide (KI) may be used when it is desirable to maintain a high level of beneficial iodides in the thyroid gland. Iodide is a form of iodine that is preferentially taken up by the thyroid gland. 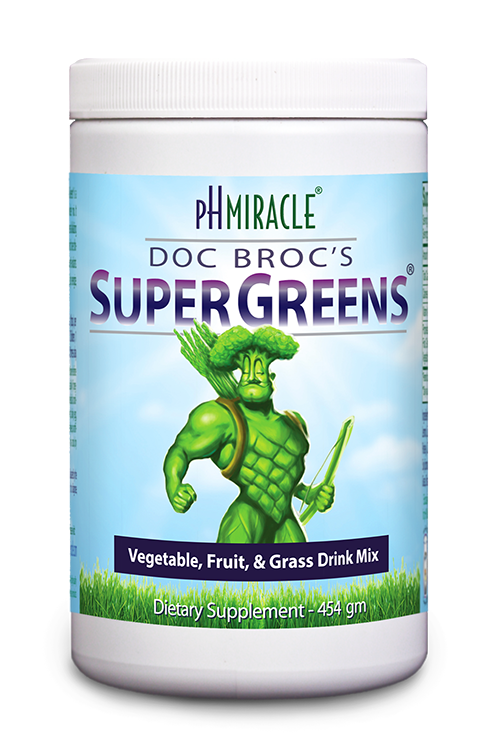 This product also supports the body's normal detoxification of environmental, metabolic, gastrointestinal and respiratory acids, including the removal of heavy metals. The FDA has approved potassium iodide as an over-the-counter medication. As with any medication, individuals should check with their doctor or pharmacist before using it. Directions: Take two tablets, once in the morning, once at night per 154 lbs (70kg) of body weight. Consult a healthcare provider before taking any nutritional supplement, especially if pregnant, nursing, or have any known medical condition.